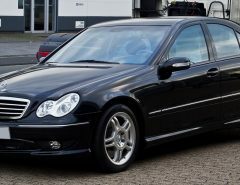 The W221 S Class was the flagship Mercedes during 2005 to 2013, which came in both short and long wheel base including limo variants. The engines were always quite powerful in order to launch the large body from standing and they ranged from a M272 2997cc to the M156 6208cc. 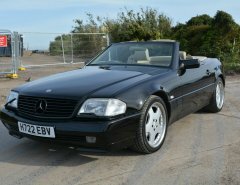 The W221 S Class was the must have chauffeur car, with plenty of space and elegant styling before the successor (W222) came into production. As with any Mercedes S Class, it will be at the forefront of all the latest technology and you can be certain that the new technology will be in later cars in years to come. 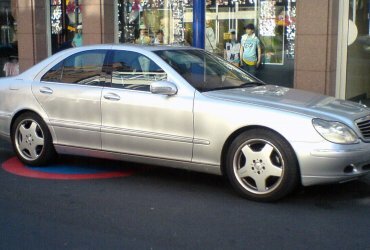 In 2005, the W221 introduced the world to infrared night view assist and a pre-collision system, which was revolutionizing at the time. 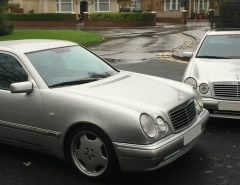 The W221 may be slightly older than cars on the road today, but it still bags plenty of gadgets and gizmos, timeless design and excellent engines to choose from. 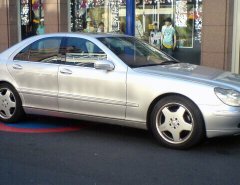 The previous S Class (W220) faults are similar to those of the W221 as listed below. Heater blower stopping due to a design fault with the rubber grommet used to block rubbish getting into the motor. Premature wear of the timing chain sprocket for balancer shaft of the V6 petrol engines (M272 and M273). Airmatic suspension pump issues causing low suspension with the dash warning light stating the car cannot be driven. Wind noise from a failed seal on the sliding glass panel roof. 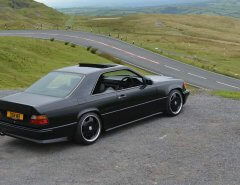 The W221 has a timeless elegant touch of class but there are certainly various of directions that could be improved, such as a quad AMG style exhaust setup, which would give the rear end an aggressive feel. With the Dealers charging so much for the Air Suspension parts, we would recommend checking the following for cheaper alternatives, such as the Air Suspension Compressor. These can become warn out very easily if you have a leak in one of the strut pumps. If there is a leak, replace with new air suspension shock absorber before fitting a new compressor, otherwise the new one will become warn out eventually. Front lights/indicators and console light may fail – due to incorrect storage and the SAM unit can experience moisture and not operate. Driving stability may be affected – Faulty ABC (Active Body Control) may be fitted that can cause vibrations at the front axle. ABC Steering could be impaired – in the front struts the service life of the ABC lower bottom ball joint do not meet quality requirements and could fail. Front seatbelt height adjusters may fail – The threaded connection in the front seatbelt height adjust may fail. Overall, the W221 S Class is an excellent car with cool technology and timeless elegant looks, which provides luxury and class. There are over 21 different types of models to go for that are all refined six cylinder and above engines. 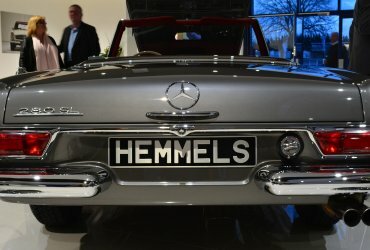 If you are looking for one of these in the second hand market, be sure to have a reputable local Mercedes independent garage nearby and ensure there is plenty of history with the car. 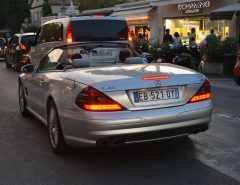 When fully working, it is very hard to find a luxury car for similar money that would be able to compete.